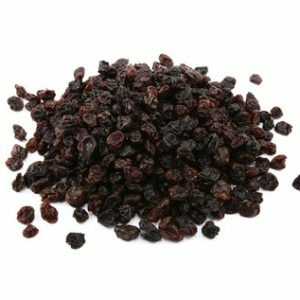 Sultanas are produced throughout the world, but Freeworld’s main sources of supply for sultanas is Turkey. 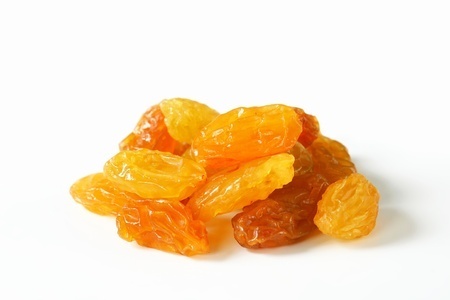 Sultanas differ from raisins only in that they are dipped in a mild potassium carbonate solution which ‘things’ the skin allowing it to dry 10 days quicker than normal raisins. The faster rate of drying means less time for the sugars to caramelise resulting in a lighter coloured fruit. Grading is done by colour and size. The faster drying time is attractive to farmers in ‘uncertain’ climbs. 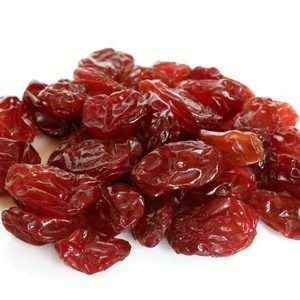 It is often the case that in poor weather, growers will switch all their production to sultana drying, to reduce possible losses to moulds.